Foreign Minister Angelino Alfano has responded to Wednesday's terrorist attack in London, speaking on the sidelines of a US anti-ISIS summit. "If it were terrorism, it would be a city struck again, because we know and recall that it's not the first time London has been attacked," Alfano said. "We don't have a possibility of lowering our guard." 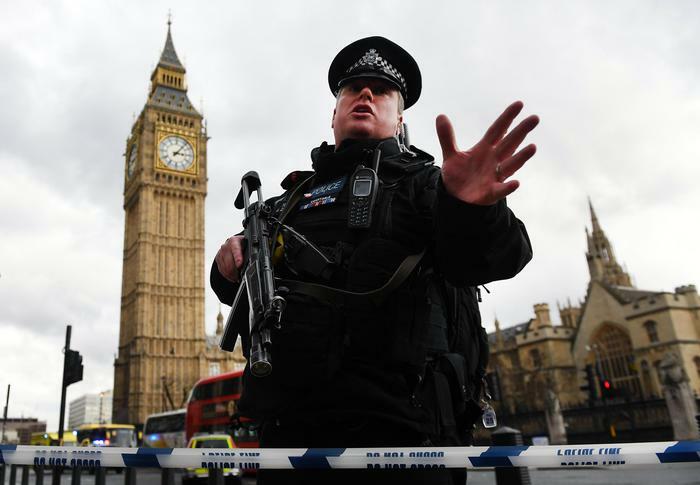 The Italian consulate in the British capital has confirmed that no Italians were involved in the attack, which killed at least four people including the assailant and a police officer. Authorities have stated that Premier Paolo Gentiloni is in constant touch with the foreign ministry and the Italian embassy in London over developments in the attack. “Italy is close to the British people and government regarding the attack that struck the heart of London and its democratic institutions," Gentiloni said. "I express the condolences of the Italian government and my personal ones to the families of the victims, and our sympathies with the injured. Italy and the United Kingdom are side by side in condemning and firmly responding to all forms of terrorism." The suspected terrorist, who was described as a 40-year-old male, drove his SUV into a crowd on Westminster Bridge, killing two people including a woman and injuring 20 others, some critically, before stabbing to death a police officer in the British Parliament compound. The assailant was shot dead after trying to break into parliament, from which Premier Theresa May was evacuated. Interior Minister Marco Minniti on Wednesday convened for tomorrow morning an extraordinary meeting of Italy's strategic anti-terrorism analysis committee (CASA). Minniti will chair the meeting of police and intelligence chiefs.